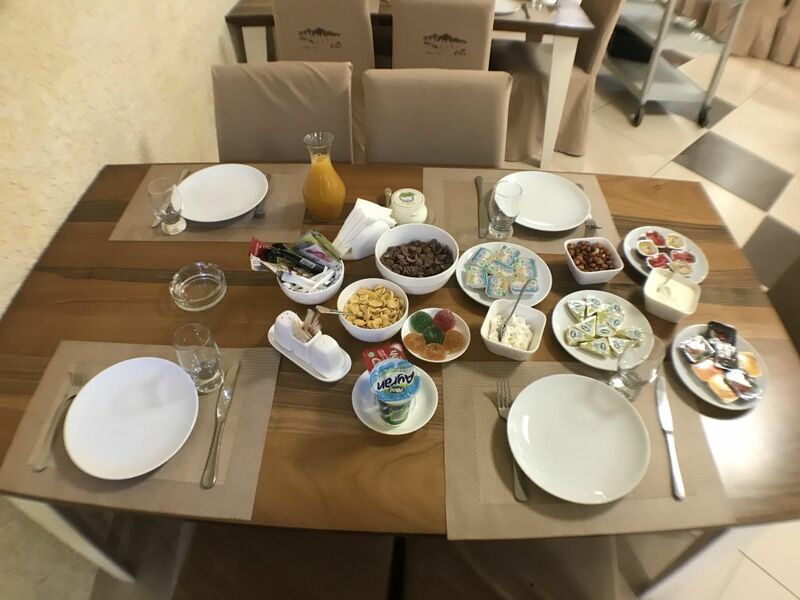 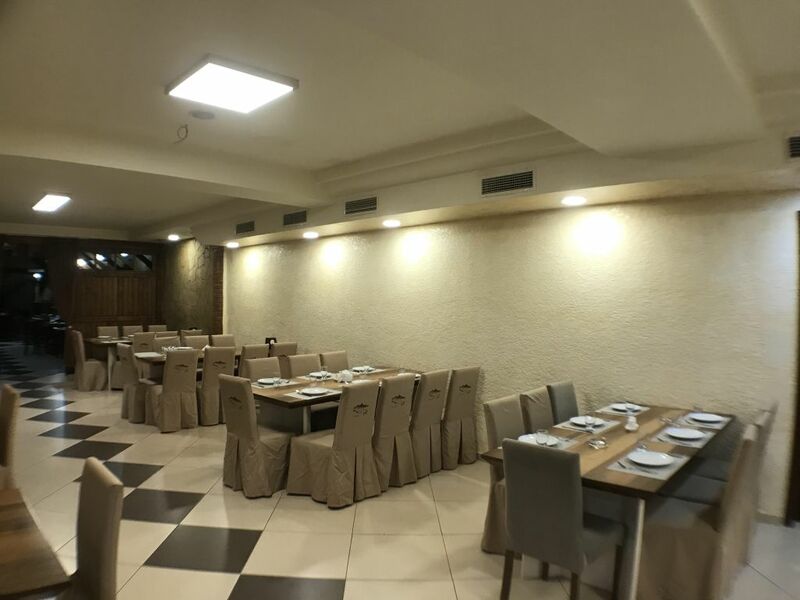 This traditional Georgian restaurant offers a great selection of all kind of local food and is named after a small village in the Racha region, famous for its traditional cooking. 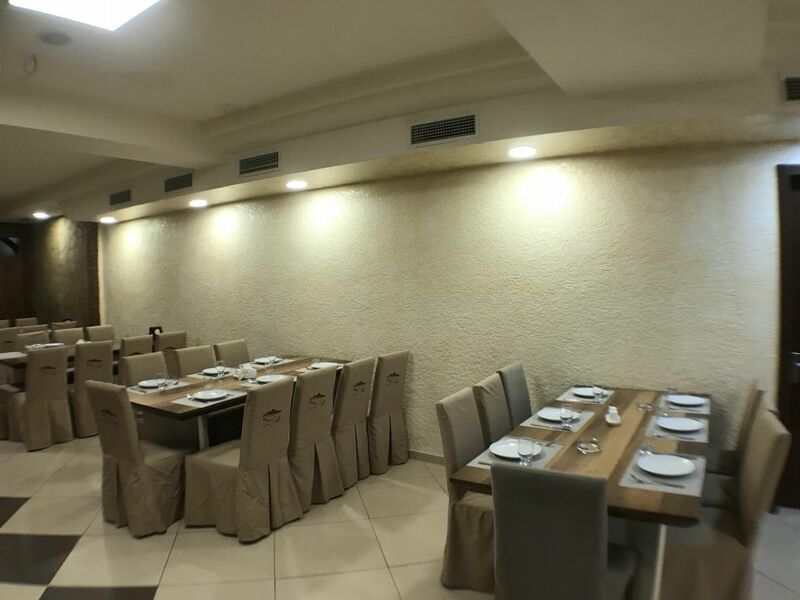 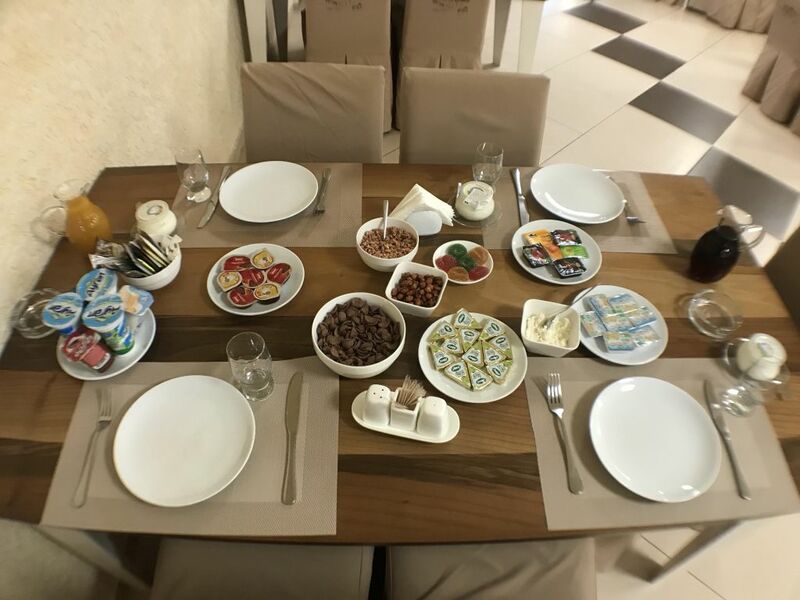 The restaurant has an “old” part with typical Georgian decorations and a “new” part where breakfasts are served. 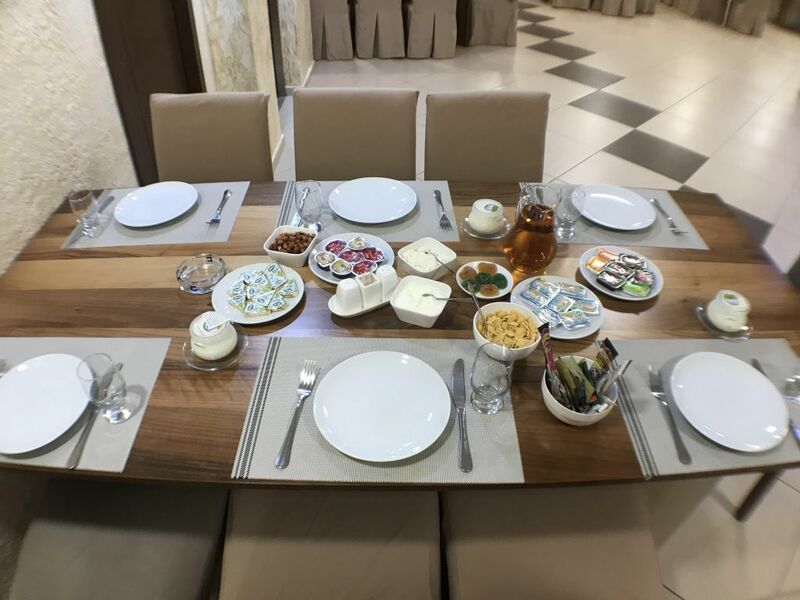 Among things you should definitely try are the famous khinkali – dumplings filled with spiced meat, khachapuri - pancakes with a melted cheese filling, badrijani – fried eggplants stuffed with walnut paste, salty Sulguni cheese and last but not least, the famous Georgian tomato and cucumber salad. 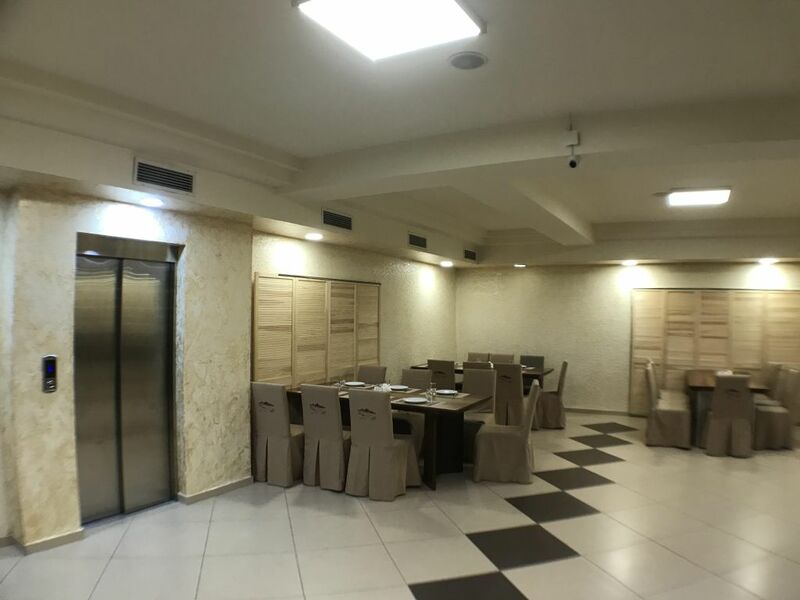 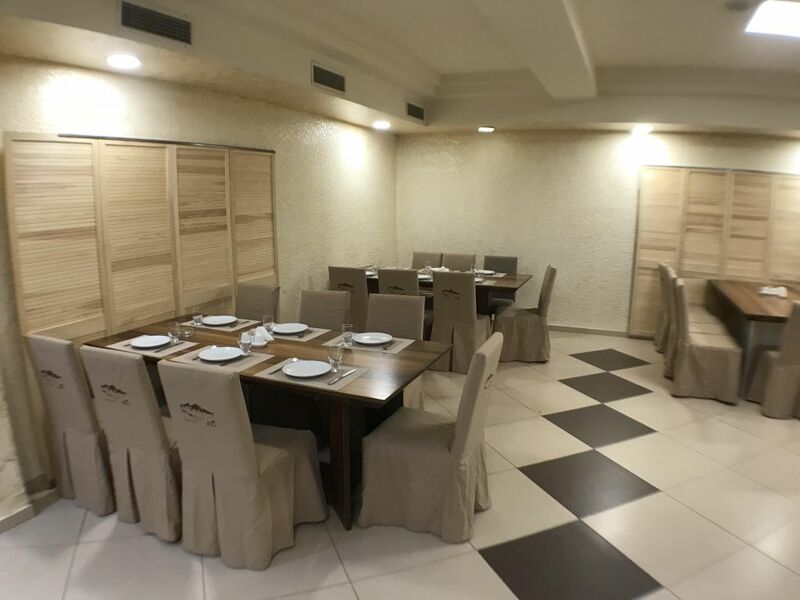 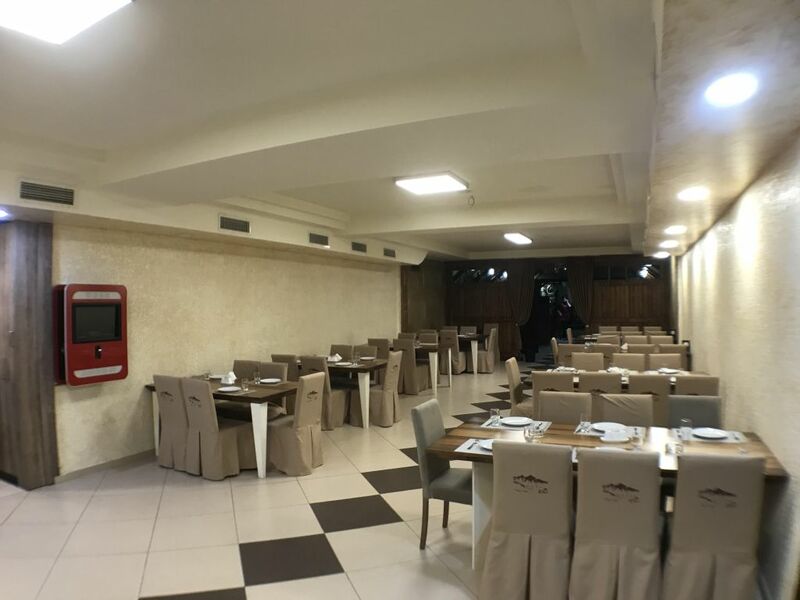 The restaurant is located in the hotel’s basement and is accessible via elevator or stairs.